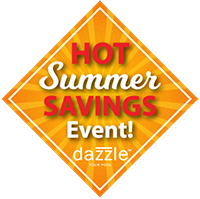 Take advantage of our Hot Sumer Savings Event with our downloadable coupons! 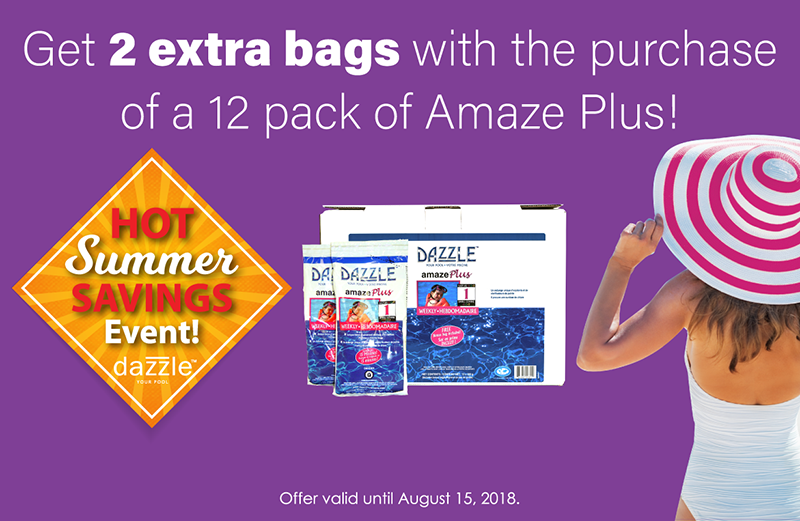 A purchase of our 12 pack of Amaze Plus gets you 2 extra bags! 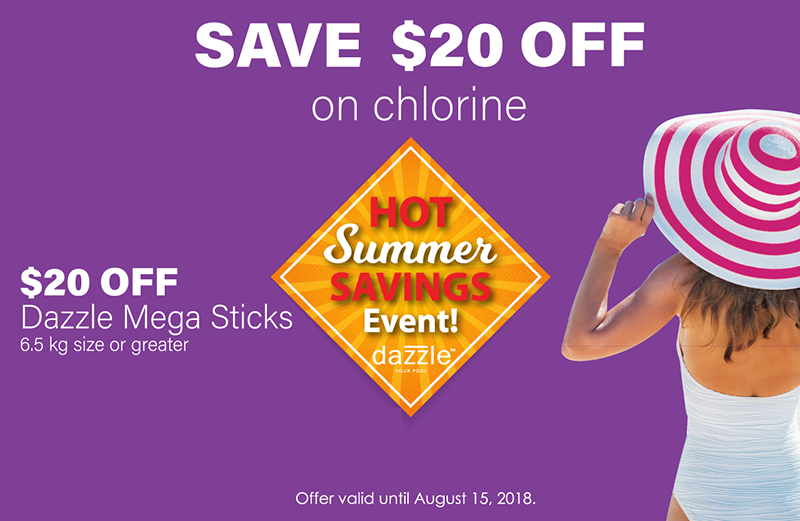 $20 off Dazzle Mega Sticks on the purchase of 6.5 kg or greater.